Recently, a few bloggers conducted tests that seem to show Comcast’s traffic to its Xbox 360 running Xfinity TV On Demand, which does not count against a user’s usage cap (as announced in March), uses a different type of traffic routing. 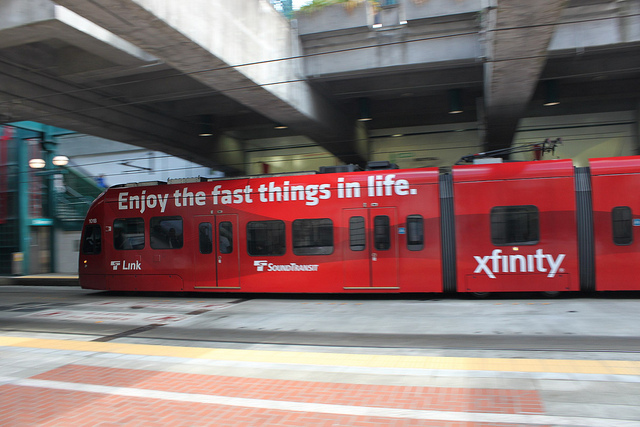 The effect is that the Xfinity TV service has its own dedicated channel on a given Internet connection, through what Comcast calls a “separate service flow.” At the time, Comcast claimed it was serving its Xfinity TV service through a “private IP network” rather than the public Internet. But it's a claim that appears to not actually be true. Many argued this means Comcast is prioritizing traffic, a charge the company denies. So what exactly is Comcast doing? Who’s right, and why does it matter? The short answer: Comcast is doing some type of traffic management. It comes down to how “prioritization” is defined—if the company would be found to be favoring one type of traffic over another, that would be a violation of federal regulations.